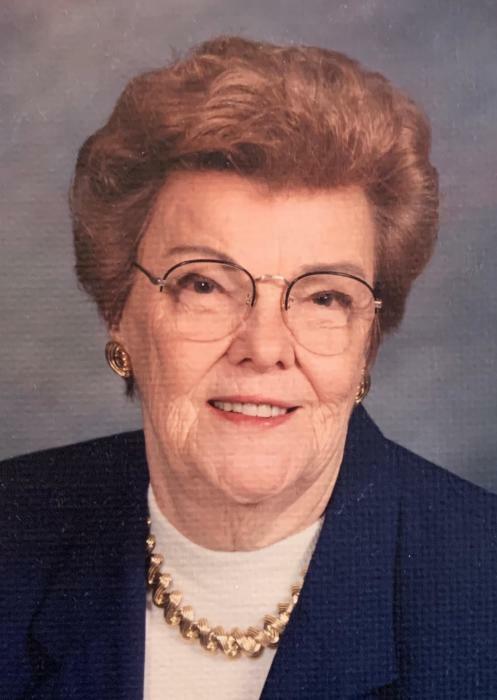 Sheila Jean Oyos, 92, of San Diego, passed away Friday March 22, 2019. Born January 20, 1927, in Chicago, Illinois to James and Edythe Smith, Sheila married Herbert James Oyos on November 14, 1948 in Port Huron, Michigan. They moved to San Diego in 1949. Sheila is survived by three daughters, Barbara Reeves, Corrales, New Mexico, Nancy Rourke, Loveland, Colorado and Judy Robinson, Barona Indian Reservation, California; five grandchildren: Rochelle Lewis, Corrales, New Mexico, Ryan Lewis, San Diego, California, Emily Gonzalez, Loveland, Colorado, Nathan Rourke, Loveland, Colorado and Erin Rourke, Loveland, Colorado; one great granddaughter Aubrey Gonzalez; in-laws Mark Reeves, Corrales, New Mexico, Joe Rourke, Loveland, Colorado, Cesar Gonzalez, Loveland, Colorado. Funeral services will be held at the Barona Indian Mission, Barona, California, Saturday March 30, at 10:00 am at Saint Kateri Tekakwitha Parish, 1054 Barona Road, Lakeside, CA 92040. Interment will be held at the Mesa Grande Indian Reservation Cemetery immediately following services.